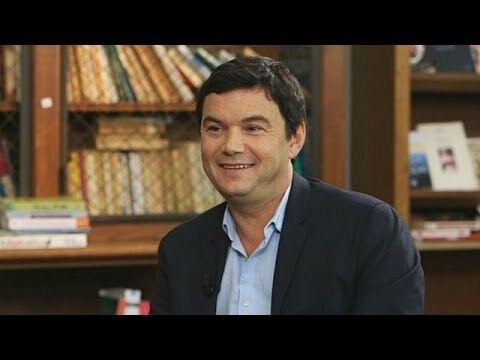 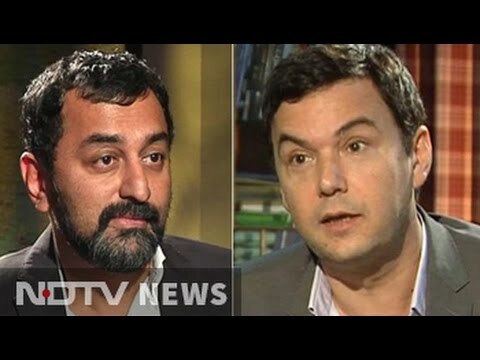 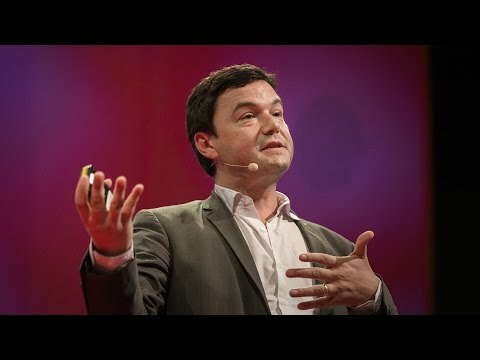 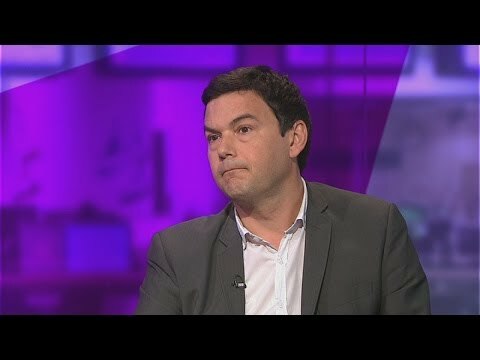 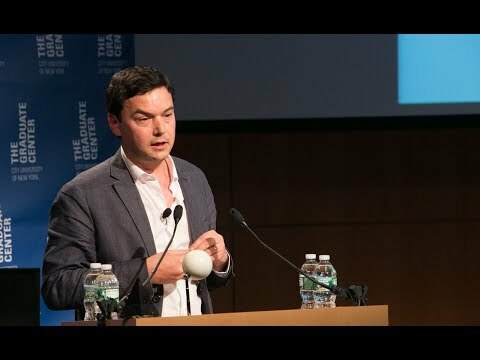 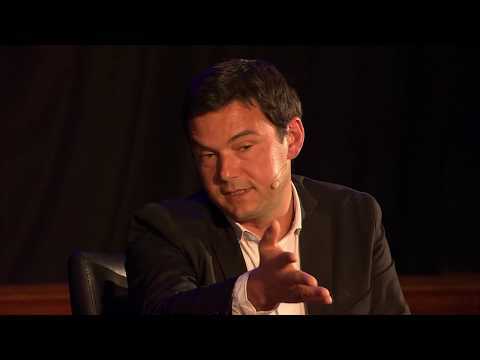 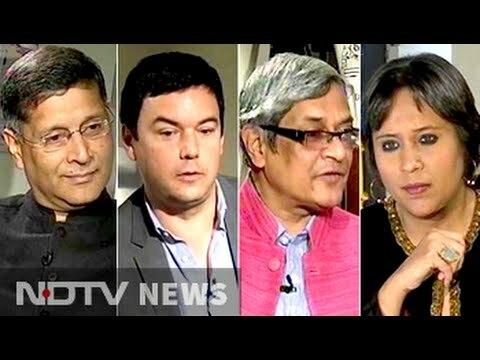 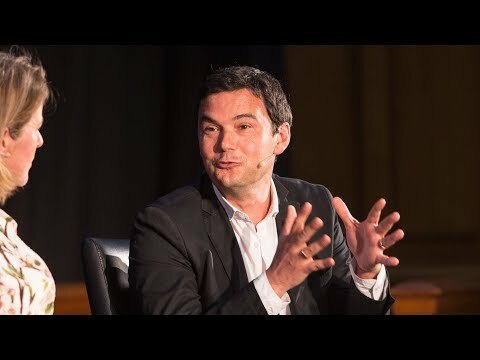 Thomas Piketty: 'Tax the super rich at 80 per cent'! 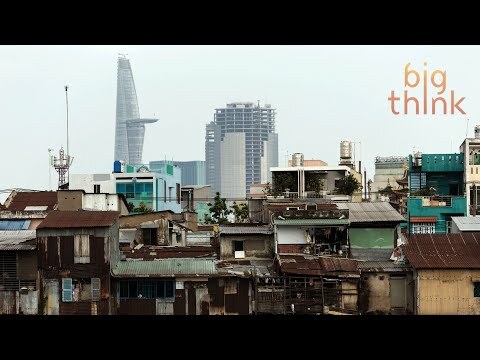 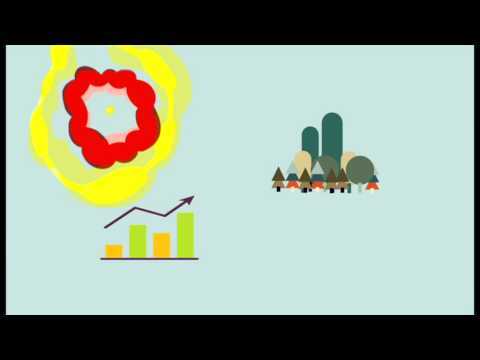 Subscribe to the Financial Times on YouTube: http://bit.ly/FTimeSubs There is an attempt to make capitalism more inclusive. 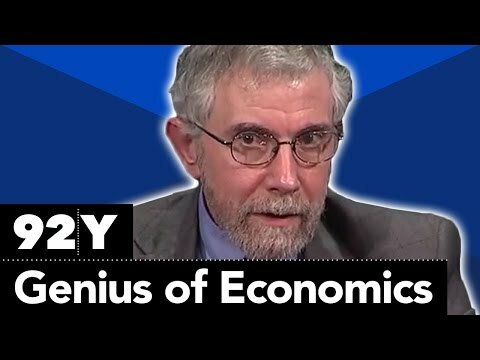 But who is it excluding? 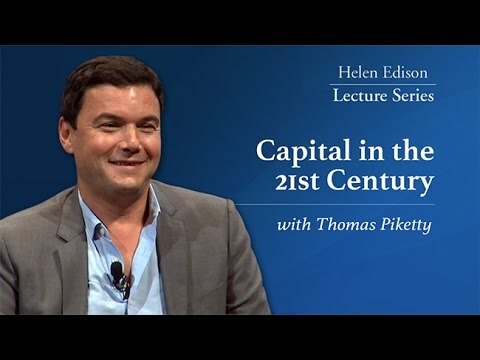 Our Policy Editor Chris Cook tells you everything you need to know about Thomas Piketty's landmark book on inequality: Capital in the twenty-first century. 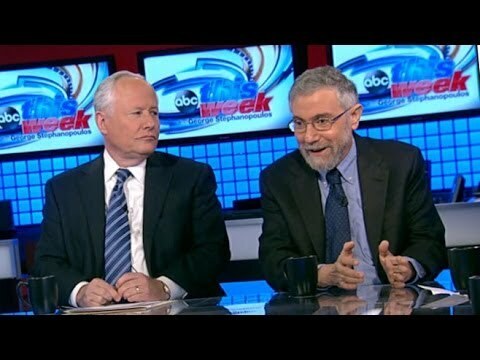 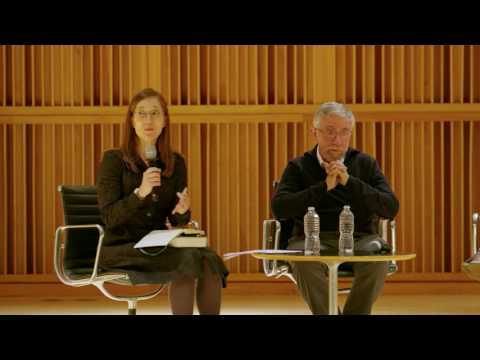 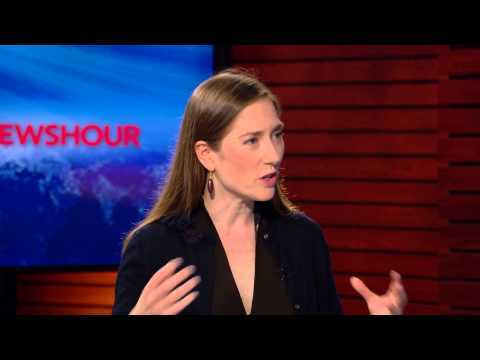 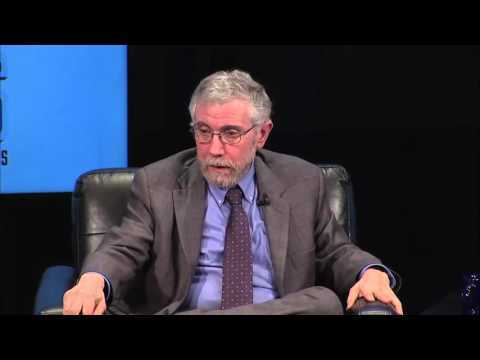 Paul Krugman, Matthew Dowd, Alicia Menendez, and Bill Kristol on Thomas Piketty's new book "Capital." 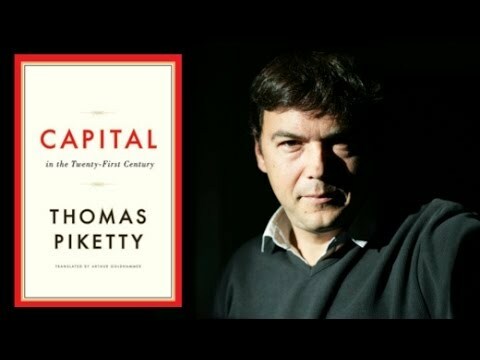 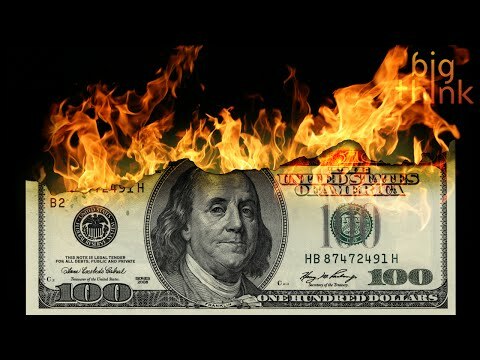 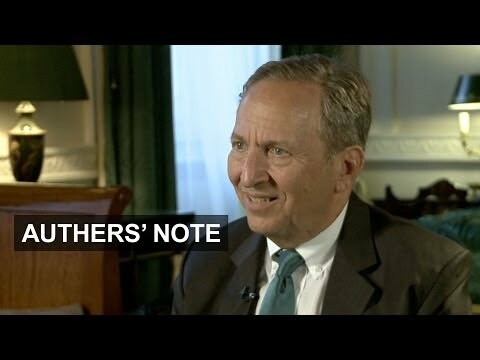 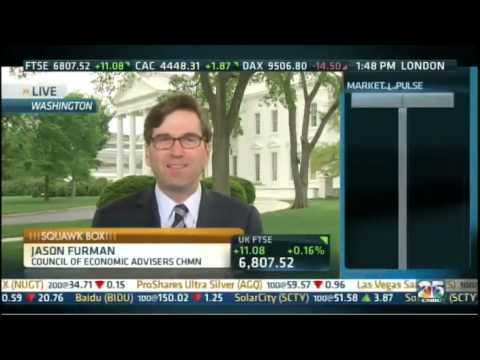 Obama Economist Disagrees with Saint Piketty May 8, 2014 www.FreeBeacon.com.